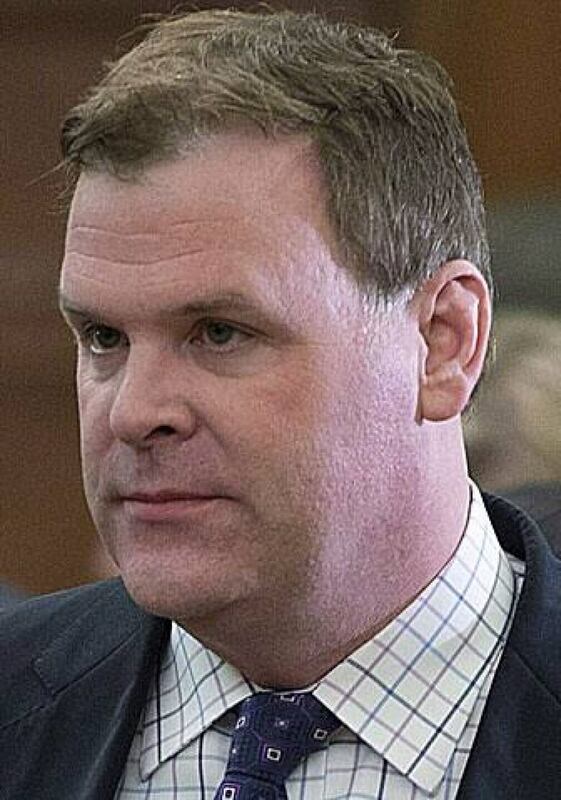 Foreign Affairs Minister John Baird visited Algeria, Bahrain and Iraq earlier this year, noting Canada is seeking economic inroads with each. Canada's average annual exports in the sector averaged $257 million from 2003 to 2012, reaching $251 million in 2012, an increase of four per cent over 2011 figures. Canada's leading customer by a massive margin is the United States, where annual exports have averaged $190 million over the last decade. They climbed nine per cent from 2011 to 2012, to $178 million, but that marked a drop from a high of $294.5 million in 2007, when fighting in Iraq and Afghanistan was at its peak. Canada's sales to Bahrain shot from zero in 2011 to $250,000 in 2012, while Algeria's skyrocketed from $29 to $242,000 that same year — a period during which both countries suppressed pro-democracy democratic protests. 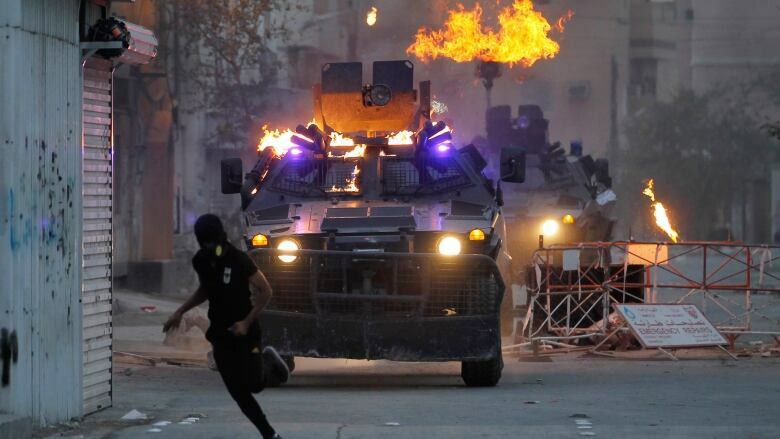 Bahrain violently suppressed pro-democracy demonstrators in 2011 with the help of Saudi Arabian forces. Earlier this year in Algeria, a terrorist attack on a desert gas plant — two Canadians were among the militants — resulted in the deaths of 29 attackers and 37 hostages. Meanwhile, in Iraq, thousands have been killed this year in continuing violence. Dorn said it is fair to ask — but harder to answer — whether weapons from Canada may have found their way into the hands of rights abusers, be they despotic governments, rebels or criminals. "It's just insane … I also think about the humanitarian consequences. What are the arms used for?"